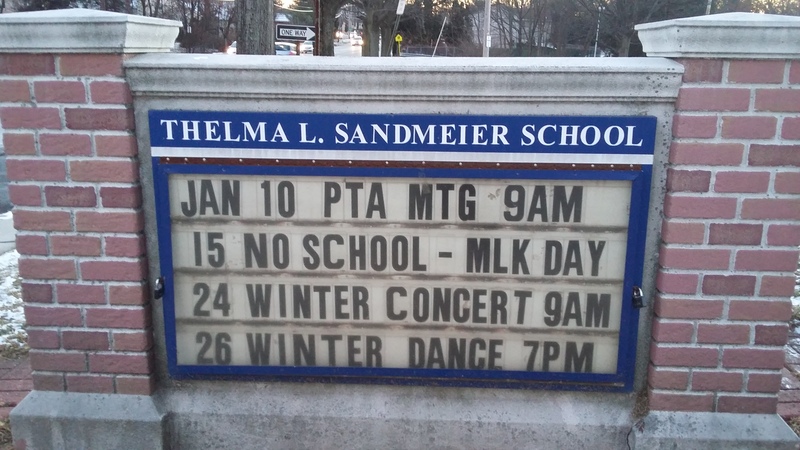 Your resource for everything happening at Sandmeier School. 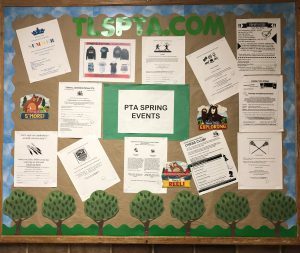 Become a Member of the PTA Today. 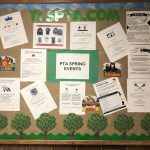 We are looking forward to a fantastic spring with new after-school enrichment, assemblies, Field Day, Grown-Up Dance Party, Fifth Grade Pool Party, spring concerts, field trips, and more! 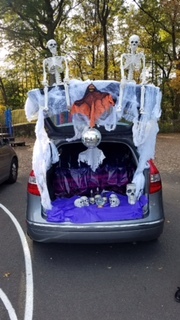 We had a fantastic Halloween Dance and Trunk or Treat event! 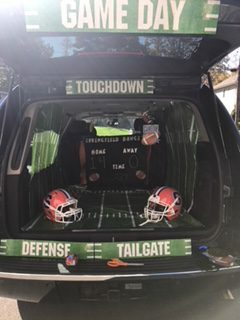 Check out some of our amazing, creative trunks! 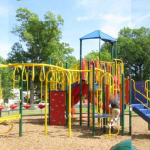 Join us for Sandmeier Sunday, a PTA-sponsored playdate in Chisolm Park! Your children will meet classmates and we parents can meet each other. We’ll have snacks, waters, and friendly families. 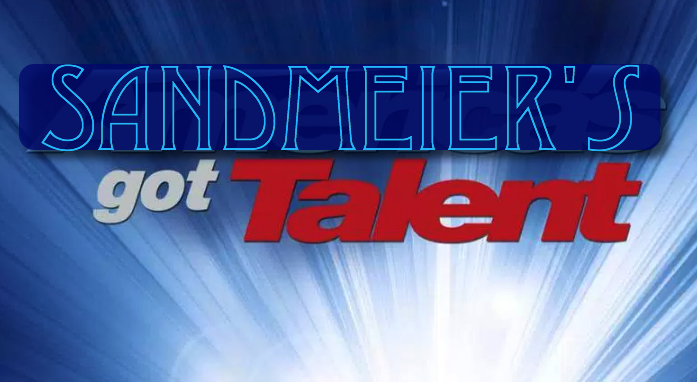 Congratulations to all of our performers and volunteers who made our Sandmeier Got Talent 2018 a memorable evening! January is cold but fun! 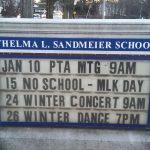 And collect those Box Tops for our February 21st deadline! 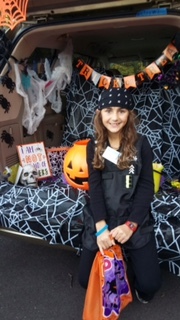 October has ended with a flourish as our children enjoyed a Dance, a Trunk or Treat and a Fun Run! 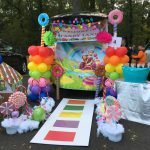 We encourage you to share your pictures for our yearbook, it’s easy to upload from your phone or computer using the Replayit app or website. 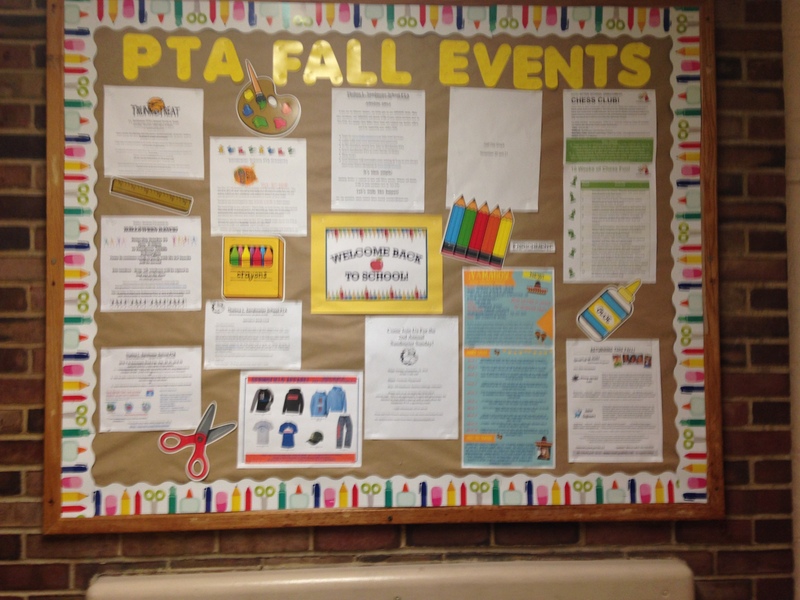 We also encourage you to share your feedback with the PTA Board by emailing us. 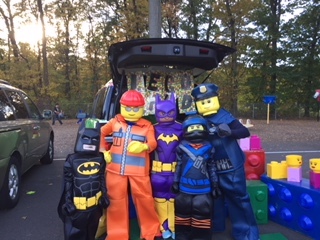 To share your photos, login to replayit as tlspta@gmail.com with the password Thelma345 – tag the photo with the event name and the kids names and grades. Bullies to Buddies Assembly Engages Sandmeier Students! The role-playing, workshop style assemblies involving students in the “Bullies to Buddies” program occurred Wednesday, October 25. 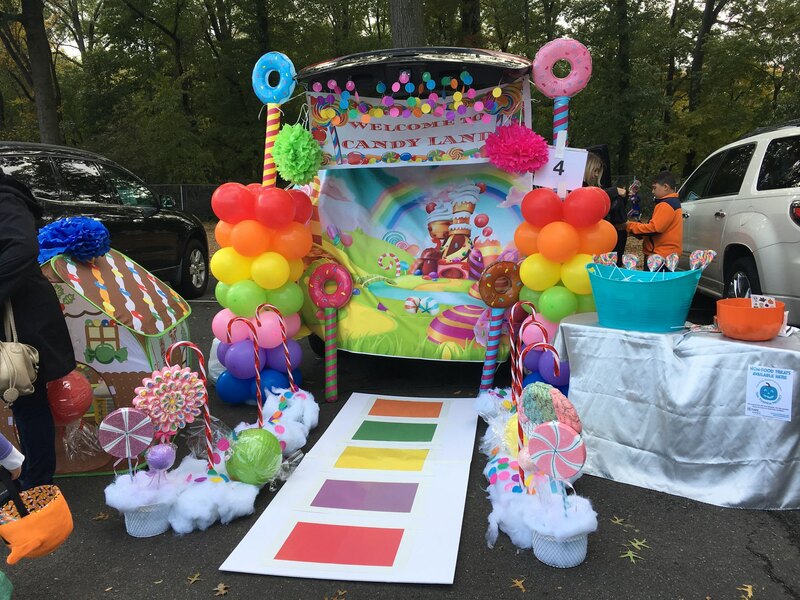 This served as a fantastic and fun extension of our integrated character education program that promotes kindness and Upstanders rather than Bystanders. Bullying and Meanness understood as a Power Game. 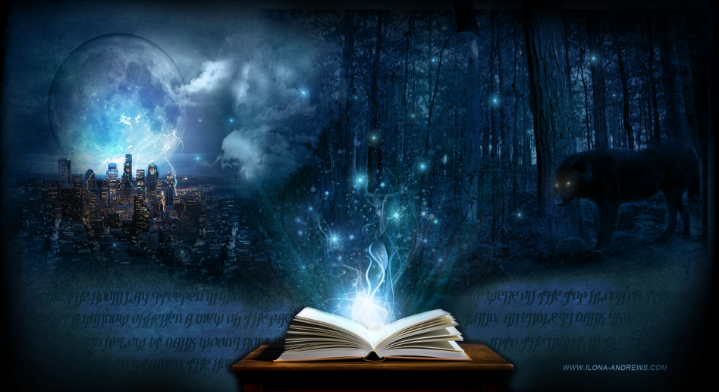 Deadline for Birthday Book Club October 6! Join the Birthday Book Club! 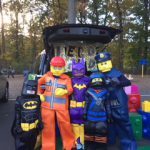 Your donation directly (100%!) 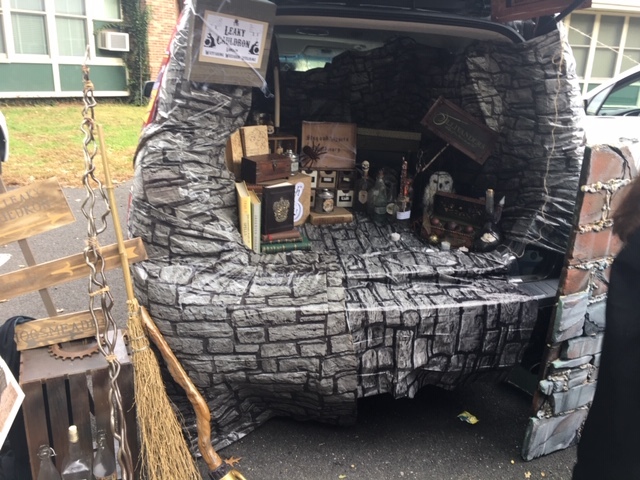 supports the library and the PTA. Sign up here! Thank you organizers – Dana Scott, Deepa Menon, and Marci Koltenuk-Clarke – and attendees! It was a beautiful day at Chisolm Park and kids took full advantage of the playground, the field, and the dugout (very cool girls gang found shade there). 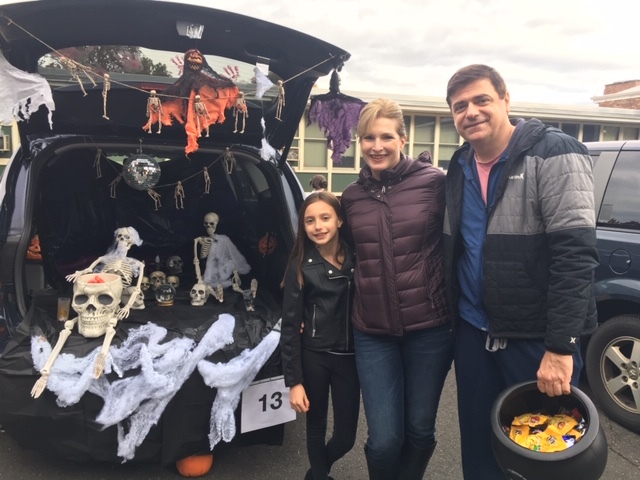 We met a family that is new to our school – 5th Grade Parents, be sure to encourage your kids to make Amanda feel welcome, she’s new to our school and we all know how hard that can be. We’d love to share pictures but we need your permission. 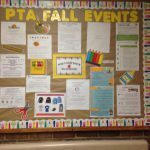 Please consider filling out this form allowing Sandmeier PTA to share photos, without names, on the site.